Located in Flores Street, the Hostel is in a historical building is around 100 years old. 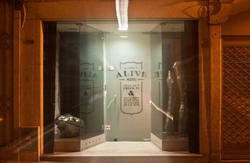 Porto Alive Hostel is considered the best located Hostel in Porto. At 1 minute from the Metro and Rail Station 'Sao Bento'. 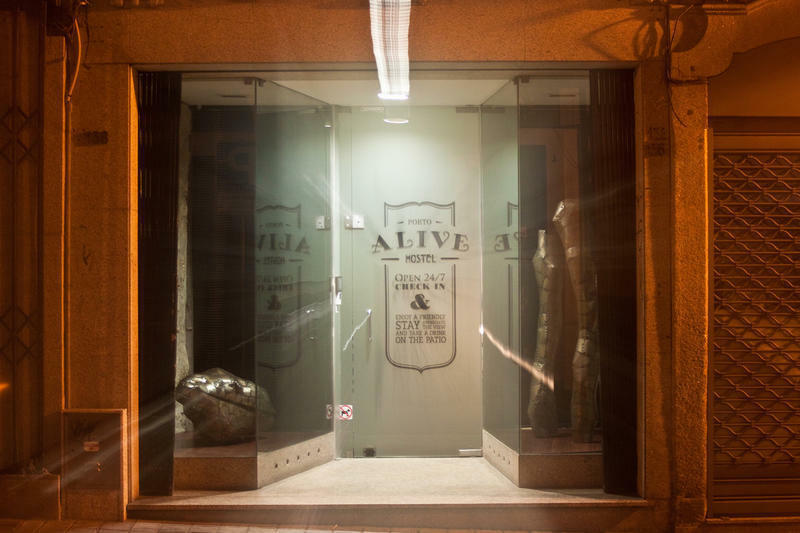 Porto Alive Hostel is in the heart of downtown, surrounded by the main square Aliados, main monuments, restaurants, gardens and nigt life. And off course, the old Porto centre (Ribeira), just 5 minutes to the river. Breakfast included and free use of fully equipped kitchen, living room, and internet. Take the metro to TRINDADE station (all lines in airport go to Trindade station), change there to line D (direction Santo Ovidio), and go out 2 stops after, in Sao Bento station. Turn left and you are in Flores street (Rua das Flores). You will arrive in CAMPANHA, the main train station, from there take another train to SAO BENTO train station using the same train ticket. Once outside the Sao Bento station, cross the street opposite the station and go left, into the Flores street (Rua das Flores).